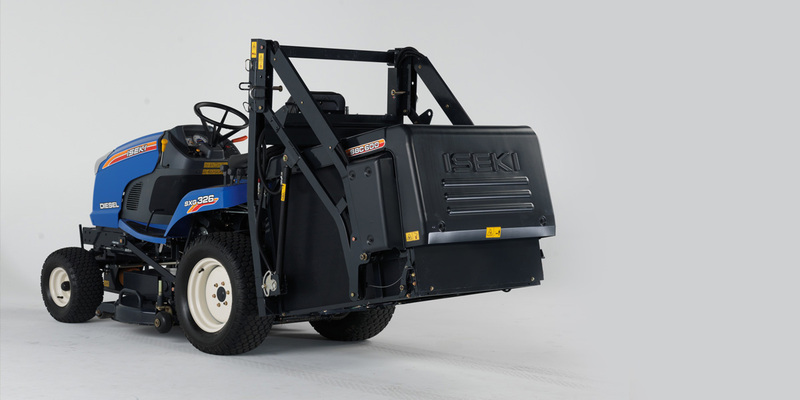 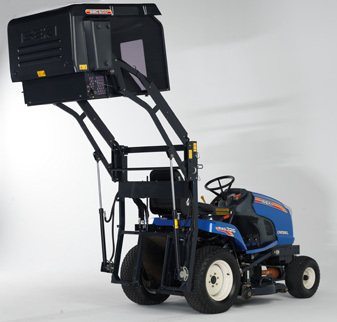 Iseki SXG Series Commercial Mowers. 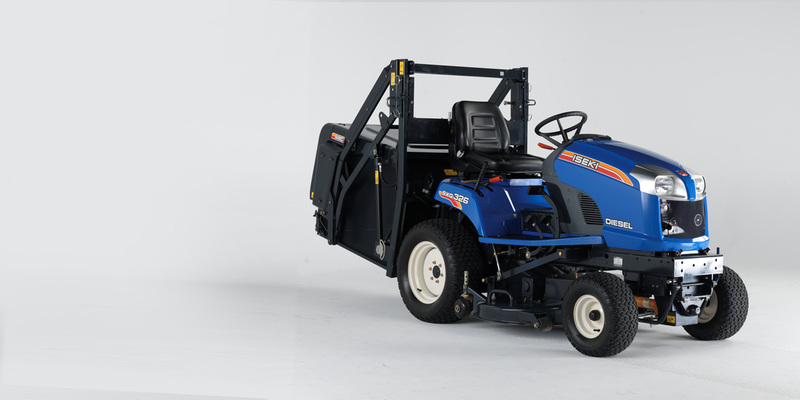 SXG Series professional mowers feature a quiet but powerful 1.1L engine that provides dependable power in tough heavy conditions. 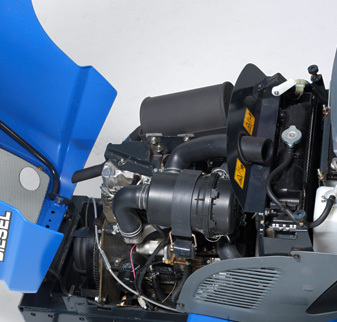 Iseki 's fully integrated hydraulic catcher features a generous 600L capacity and a large rear discharge chute that enables operators to offload cutting quickly and effortlessly. 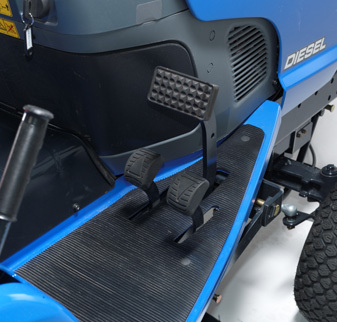 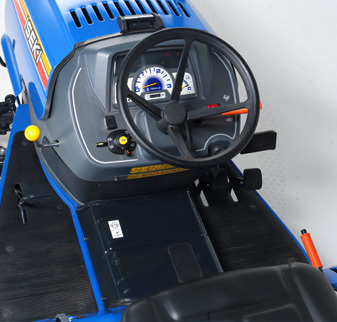 Operators are kept comfortable by the SXG Series ' spacious platform design, and serviceability is made easy by simple access to the engine for regular maintenance.